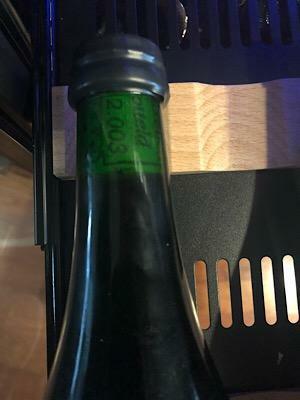 1 750ml bottle of 2003 Cantillon Saint Lamvinus aged in Port casks. This bottle has been stored in a wine cellar since acquisition. Shipping to the lower 48 only. If you have any questions or would like high resolution photos please message me.